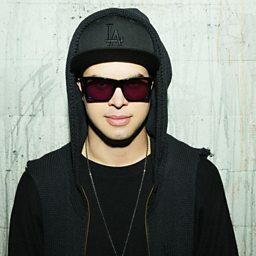 In March 2015, Datsik partnered with Electronic Music lifestyle brand Electric Family to produce a bracelet for which 100% of the proceeds are donated to Lupus Foundation of America, which works to cure and improve the lives of all that are affected by Lupus. 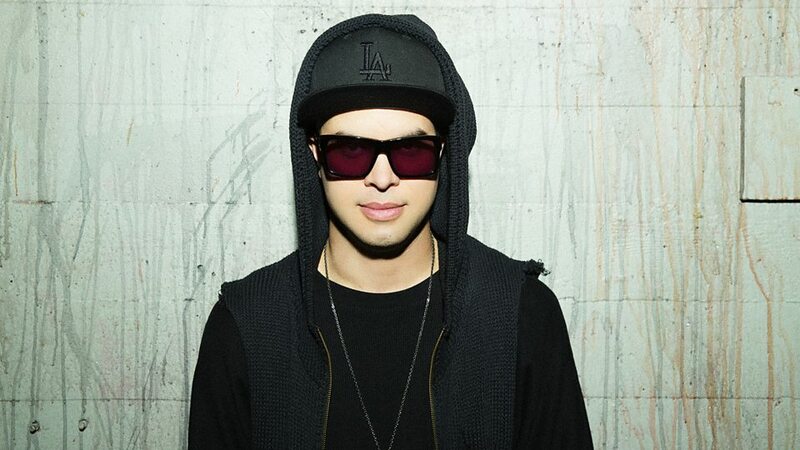 In March 2018, Beetles was accused of sexual assault spanning multiple years, resulting in public backlash and cancellation of all Datsik appearances at upcoming shows and festivals. 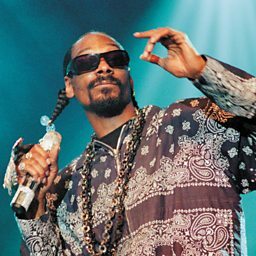 He officially stepped down from his label Firepower Records. On March 15, 2018, he was dropped by Deckstar and Circle Talent Agency following the accusations.